For the Ilion NY Split coast stampers even in October I joined the Black and White swap. I love working in Black and White - do you? 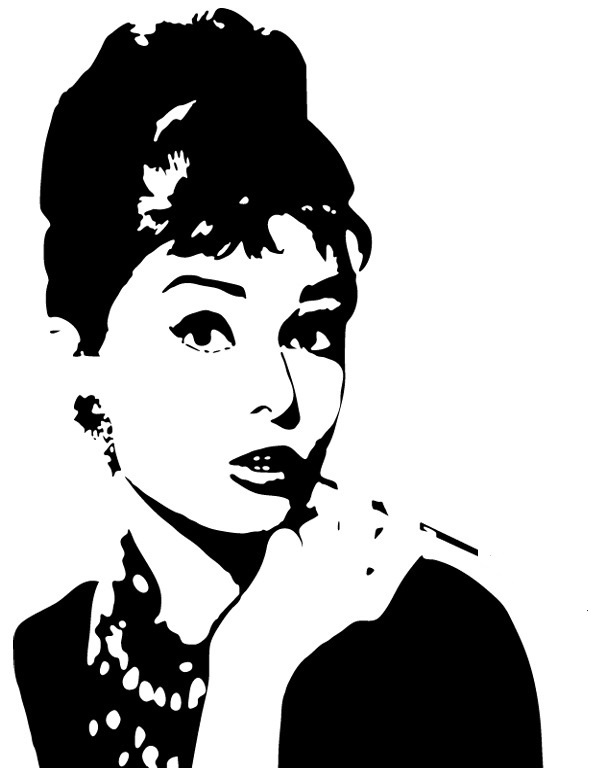 I used a classic Audry Hepburn image - a favorite of mine for card making. Perfect printing on luxurious paper made this card really pop! my go-to for print, stamping, and coloring. I use a cheap Canon Pixma printer- and it does a wonderful job for me. I paid about $60.00 for the printer. I also re-ink my cartridges. I had to take her picture on a turquoise background!